WURKHUB CAN DESIGN AND BUILD A LANDSCAPE WEBSITE FOR YOU! A website is only the beginning of your marketing plan. To have your business found in search engines it needs to be optimized (SEO) for the internet. Once perfected WurkHub will create beautiful digital ads to place them in front of interested consumers to convert visitors to customers. This is our recipe to online success for your company. This site was built to show the quality of our work and how we can reach decision makers. Our team would enjoy helping you to succeed this upcoming maintenance season. At Natural Lawn Services, we use 100% natural fertilizer, which is an environmentally responsible choice for your family, pets, and children, and at the same time gives you a healthier, greener lawn. Because you care about your yard and the impact you have on the environment, adding an organic option to your home lawn care maintenance program gives you the confidence that you are making a good choice for a safer, more responsible decision for your home. Everyone loves a green, beautiful, lush lawn. Here in the Milwaukee area, we have harsh conditions and it shows up when the grass starts to grow again in the Spring. By having our professional technician take a sample of your lawn, we can test and analyze the best approach to help grow, thicken, and even repair your lawn. Planning ahead now for the summer season will allow you to enjoy your yard during the best months that make Wisconsin special. A yard to be proud off starts with a good foundation. Contact us now for an estimate. To learn more, please click on Natural Lawn 101, which details the ways we can help you with your lawn, including lawn maintenance programs, pest control, and building nutrient-rich soil. Safer for the environment, safer for you and your family. Great lawns start with great soil. Natural lawn 101 starts with a soil analysis to identify the condition of your yard's foundation. 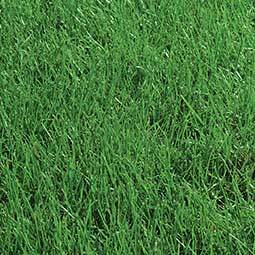 It is then we can start to bring your grass back to a level that is healthy for you and your family. 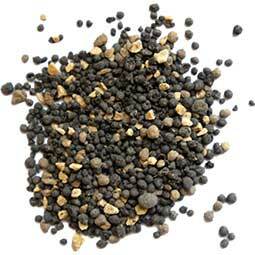 Once we know the condition of your soil we can determine the correct amount of organic based fertilizer to use. Bringing your soil to the proper ph levels will result in the best conditions for your yard. Family is important and so is their safety. By using natural and organic based products you are choosing a better option for your children. 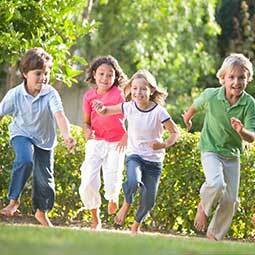 You will have peace of mind as you watch them enjoy playing in your yard. Pets are family too. Making an organic based choice for your lawn care service is safer for your pets. 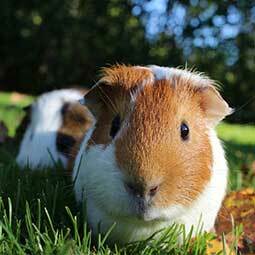 Having a natural lawn is good for your pet and the environment. A green lush lawn is a happy lawn.